WE'RE HAPPY TO BRING BACK OUR SKATEBOARD ANGEL PROGRAM AGAIN THIS HOLIDAY SEASON. 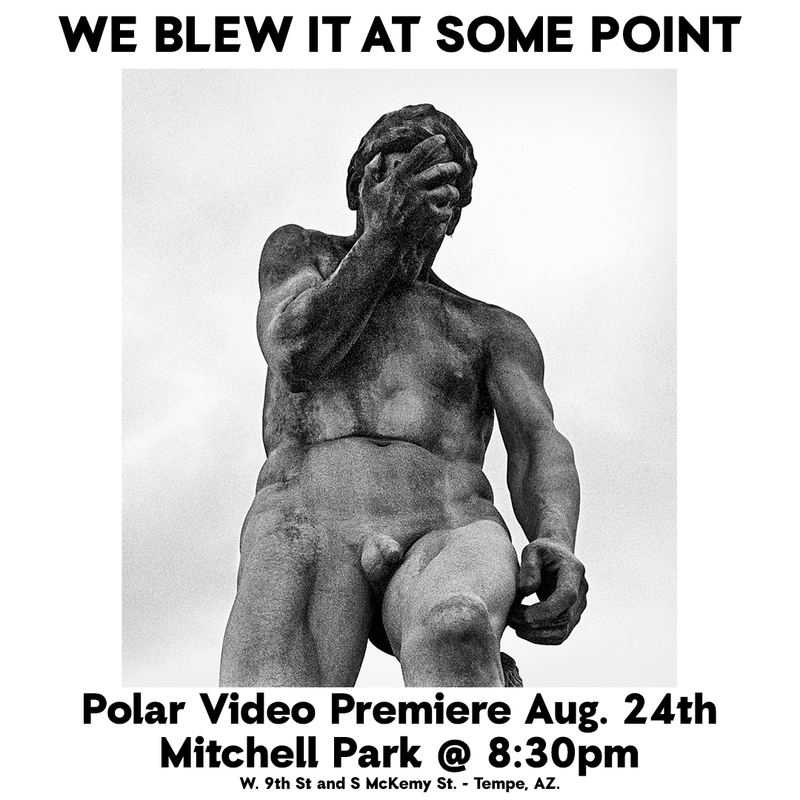 Premieres November 30th, Tempe shop starting at 8:30pm! Santa Cruz Skateboards presents "Til The End" the second installment. 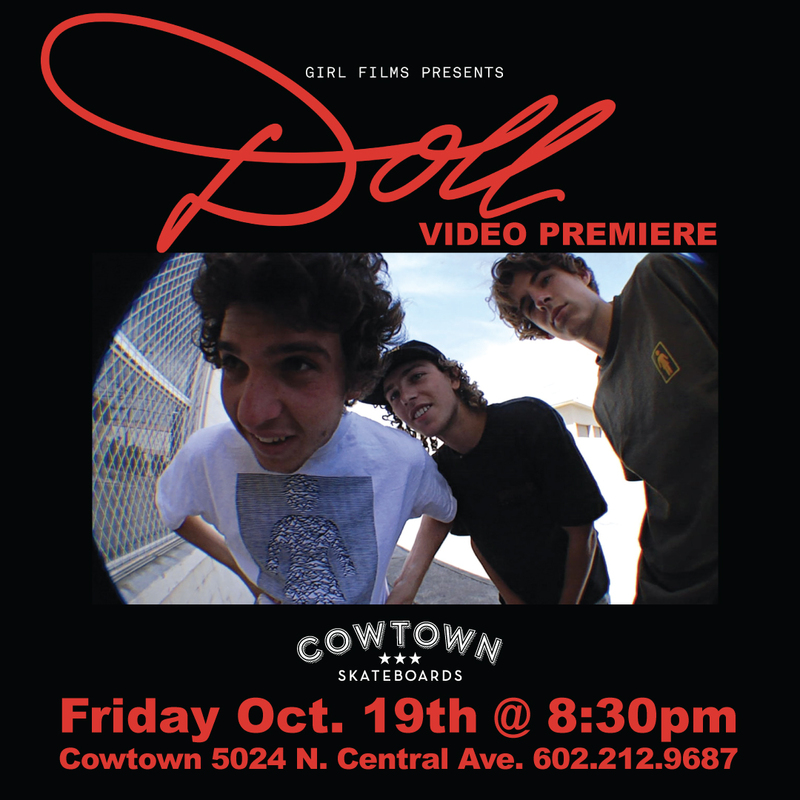 Premiering November 8th at our Tempe shop location 7:00 pm. 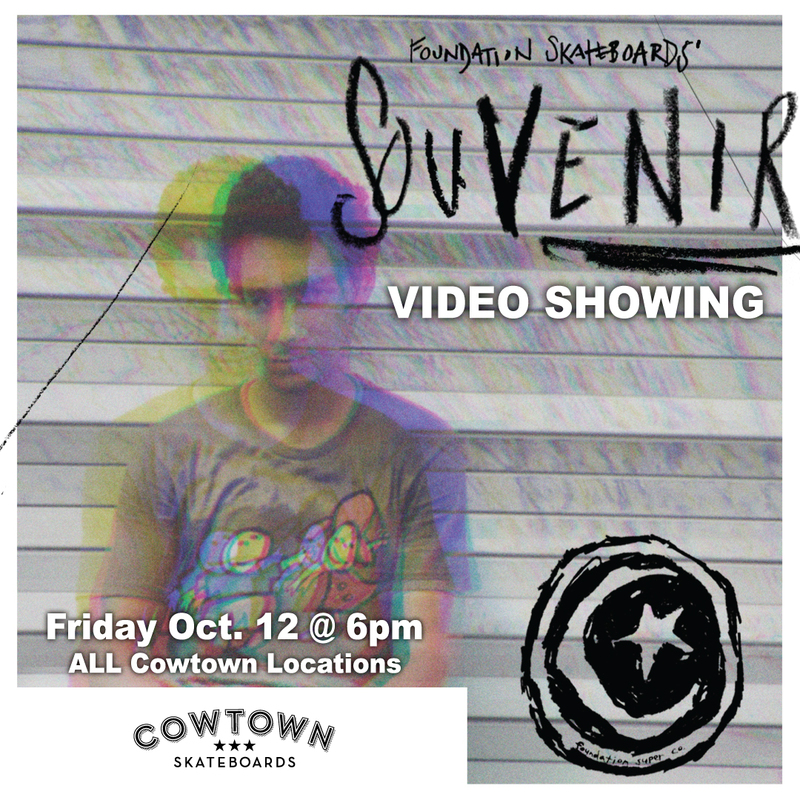 Video Showing and Board Giveaway! 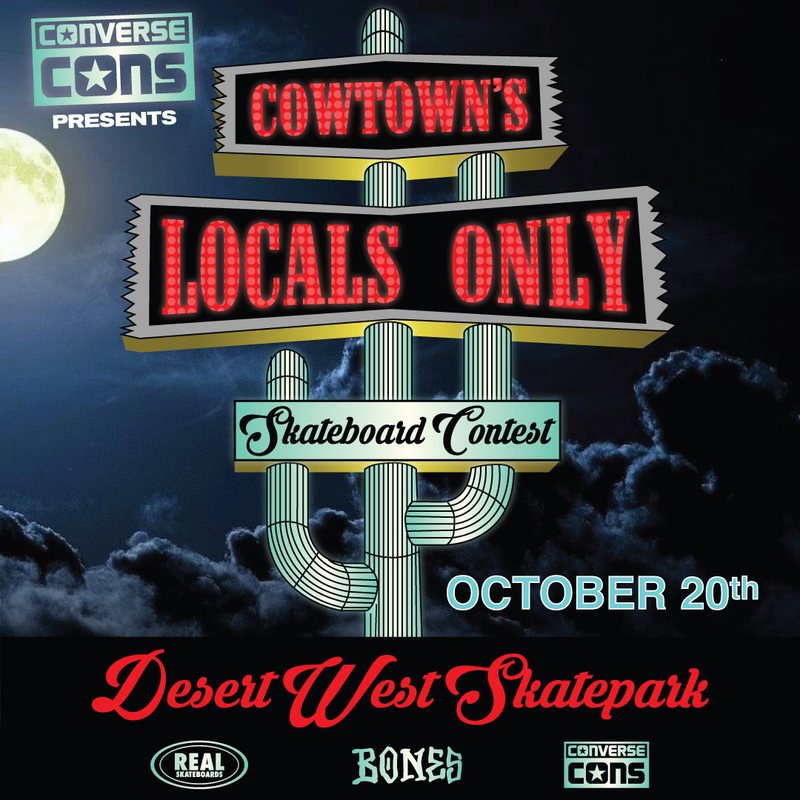 Cowtown's LOCALS ONLY 2018 Presented by CONS - Saturday, October 20th at Desert West Skateboard Plaza in Phoenix! 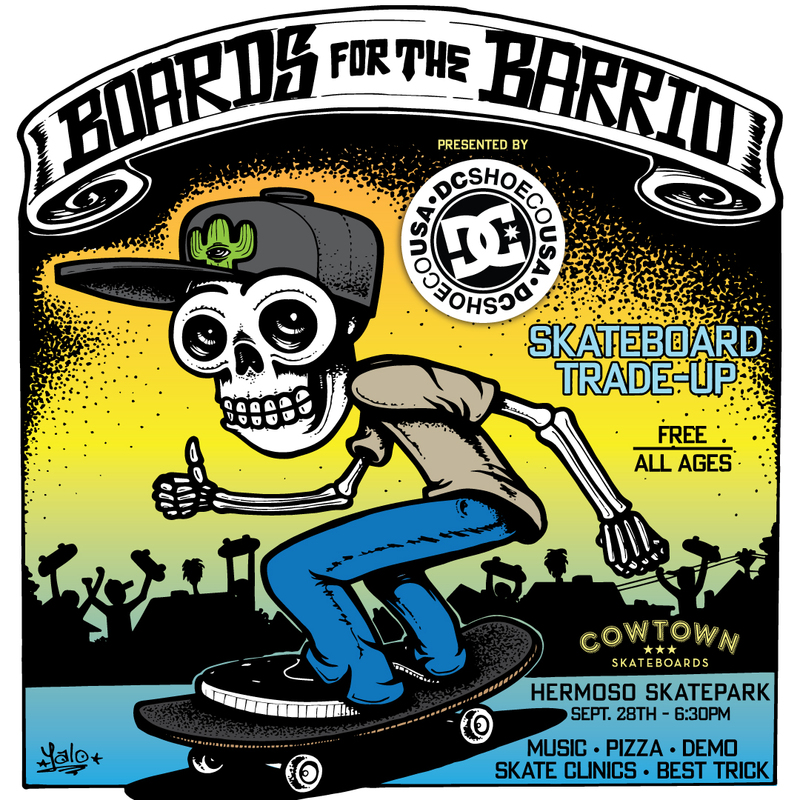 Boards For The Barrio 2018! Boards For The Barrio 2018 September 28th at Hermoso Skatepark 6:30 pm. 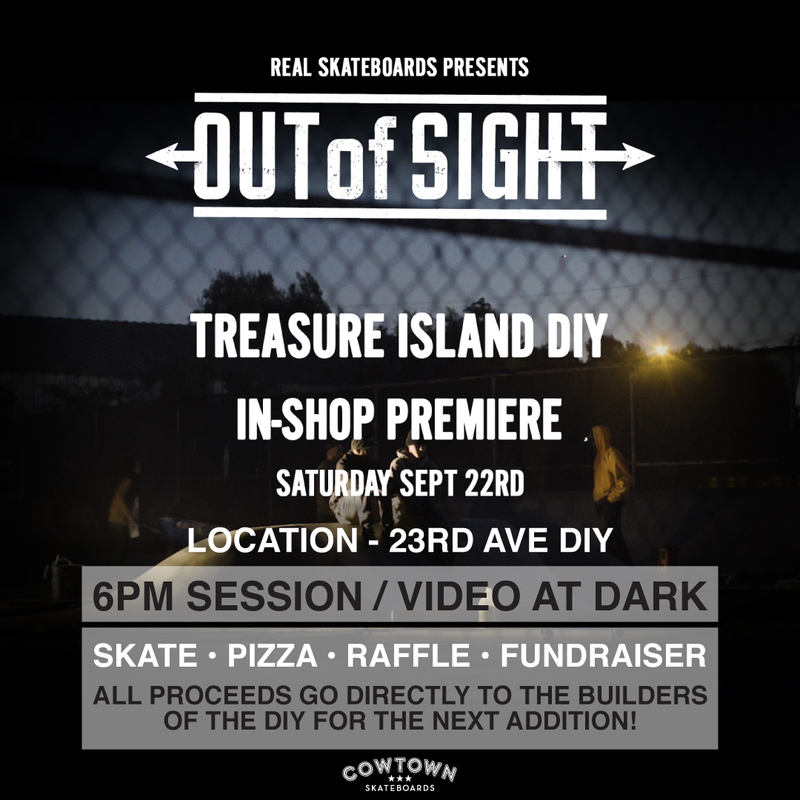 Saturday, September 22nd, at 23rd AVE DIY, 6:00 pm session/ Video at Dark! 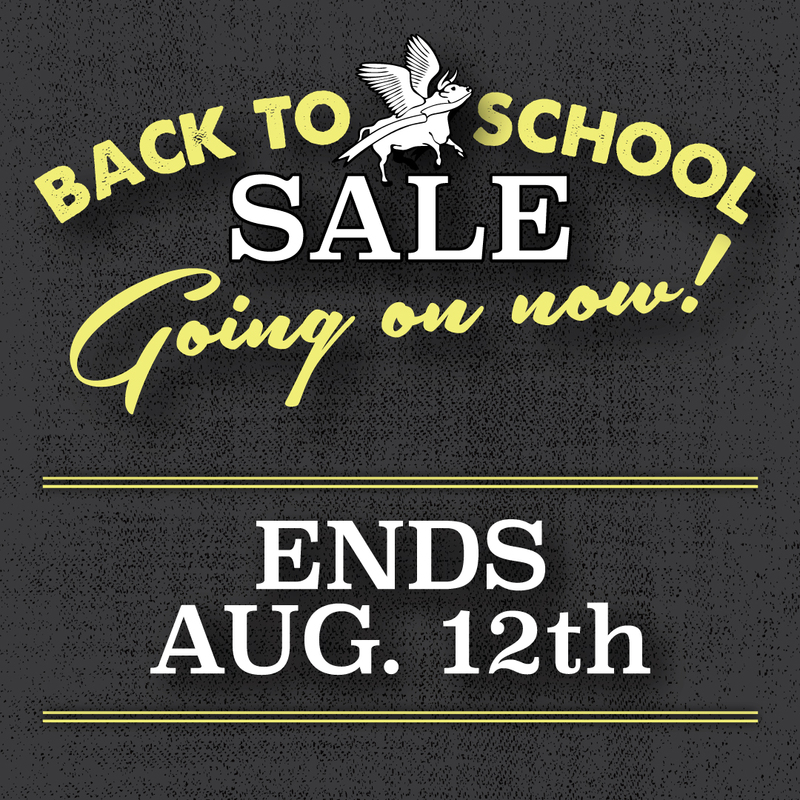 Back to School Sale - ENDS AUG. 12th! 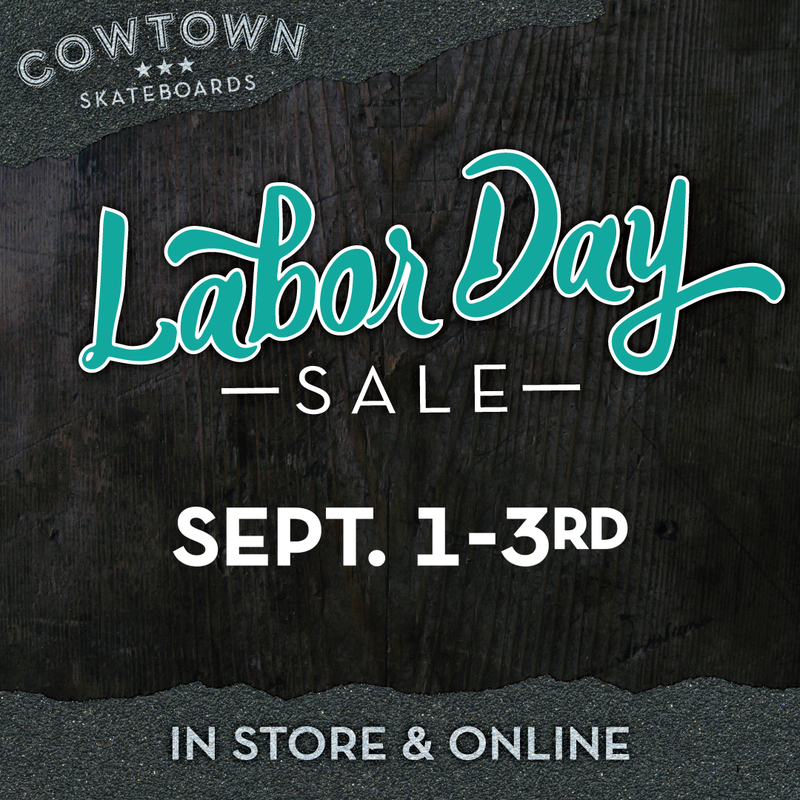 In shop specials from July 28th through August 12th!